Rangers file out tonight in Sfax for one of their toughest fixtures in the group stage of the continent’s second tier club competition, the CAF Confederation Cup. In what is regarded as the tournament’s “group of death”, the Flying Antelopes are paired against tonight’s opponents and three-time winners CS Sfaxien, four-time champions Étoile du Sahel and Burkina Faso’s Salitas FC, which appear to be the weakest link in the chain. 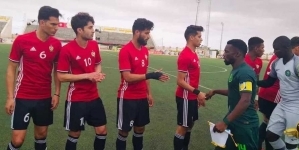 The Nigerian representatives acquitted themselves on Matchday 1 when they triumphed 2-0 over Salitas in Enugu to lead the group on superior goal difference over Sfaxien, which makes the match in the Tunisian city of Sfax a clash of potential group winners. 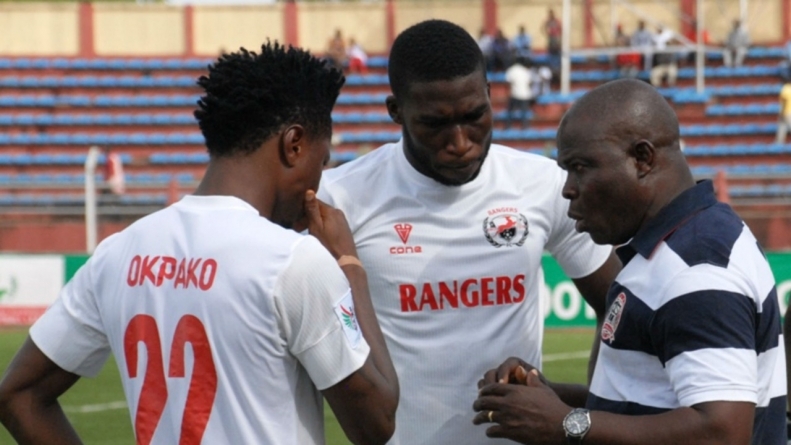 Rangers are raring to go to restore Nigeria’s pride in continental competitions. After Enyimba’s back-to-back wins of the CAF Champions League in the early 2000s, only Kano Pillars and Heartland have reached the last four of that elite competition, both going head-to-head in the 2009 edition only for the victorious Heartland to lose to DR Congo’s TP Mazembe in the final. In the Confederation Cup, Enyimba exited in the semifinals of the last episode losing to Raja Casablanca. No Nigerian team have won this title since the African Cup Winners Cup and CAF Cup were merged to constitute CAF Confederation Cup in 2004, while Dolphins got to the final a year later. Nana Bonsu, the Ghanaian who minds the post for Rangers, is hopeful that the Tunisian obstacle in the form of CS Sfaxien will be surmounted. 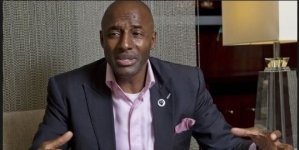 He told CAFonline.com that by beating Salitas in their opening group match, the path to success is smoothened on their way to a first continental glory since 1977 when Rangers lifted the then African Cup Winners Cup by beating Cameroon’s Canon Yaoundé 5-2 aggregate in the final. 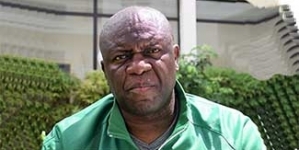 “In football, everything is possible despite the fact that we have two strong Tunisian clubs in our group,” Bonsu said. “We are going to play football and that is the most important thing. In the other match in Group B, where Rangers feature, the other Tunisian side Étoile du Sahel will be away in Burkina Faso to Salitas FC. Both teams are under pressure having lost their respective opening fixture. Étoile had won this competition in 1995, 1999, 2006 and 2015, and also lifted the Champions League in 2007, and were runners-up twice (2004 and 2005). Group A has all four teams, which include three Moroccan clubs, having one point each. Congo Republic’s AS Otôho are the only odd team here with Raja Casablanca, RS Berkane and Hassania Agadir, all of Morocco, completing the group. In Group C, ZESCO United of Zambia and Sudan’s Al-Hilal are ahead having won their first group game, while Ashante Kotoko SC of Ghana and Nkana from Zambia chase their first points. Like Group C, Group D also have two frontrunners – Gor Mahia of Kenya and Algeria’s NA Hussein Dey – who won on Matchday 1, piling pressure on Petro de Luanda of Angola and Egypt’s Zamalek.